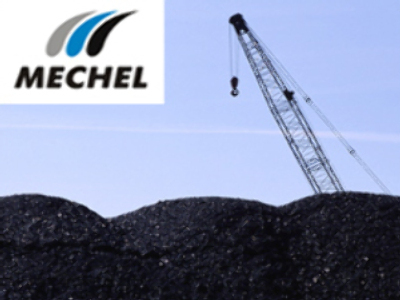 Russian mining and metals company, Mechel, has commenced the initial stages of a project which will lead to the construction of a $470 million coal loading terminal at Vanino, in Russia's Far East. The development of the facility is an integral part of plans to develop the nearby Neryungrinsky and Elga coal deposits. The first stage of the terminal is scheduled for opening in 2012, with a capacity of 15 million tones, with a second stage expected to increase this to 25 million tones by 2015. The project includes the construction of railway lines to the coalfields, loading and storage facilities, and ship loading infrastructure. Coal from the port will be exported to countries in the Asia-Pacific Region.